Kettering College will host its eleventh annual Spring into Health 5K run/walk on Sunday, April 7, starting at 2 p.m. at Kettering College (3737 Southern Blvd). 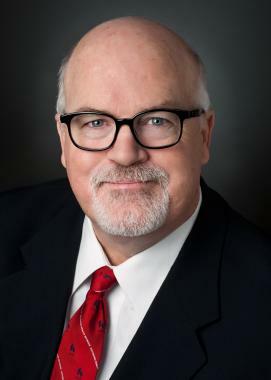 The annual event is a fundraiser for Dayton’s Good Neighbor House (75%) and for the college’s Physician Assistant Student Professional Development Fund (25%). This event has generated $59,067.49 in donations to the Good Neighbor House since its beginning. Want to learn more of the history (than we share in the March 2019 issue) surrounding the Lucy Byard incident? See more historical photos and letters sent between the Washington Sanitarium and the Seventh-day Adventist Church executives regarding Byard’s incident. 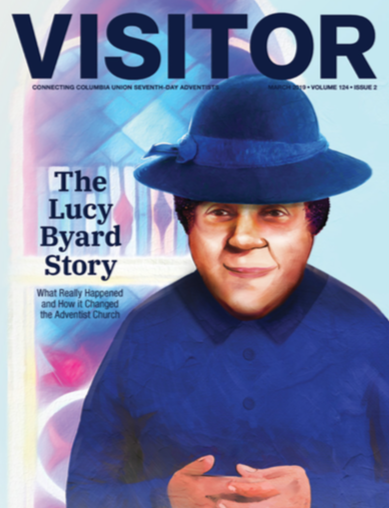 News of Lucy Byard’s death sent shock waves through the Seventh-day Adventist Church, especially among its 16,000 African-American members.